At Paihia Chiropractic, we relieve pain and discomfort in the safest, most natural way possible. 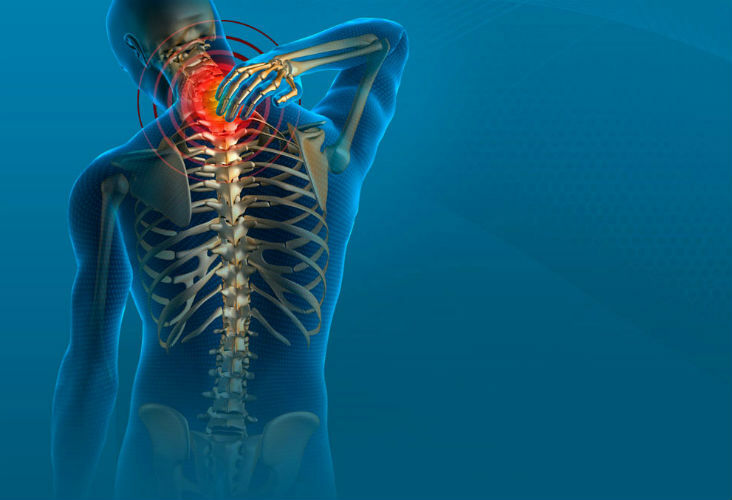 We can treat pain from spinal related issues with modern chiropractic equipment, technology, and techniques. With over 30 years of chiropractic experience, you can rest assured that you’re in safe hands with us. Dr Geoff Berry delivers locals with comprehensive quality chiropractic care focused on uncovering the underlying cause of your issue, bringing about relief and leaving you with an optimally functioning spine and nervous system. An onsite massage therapist compliments our chiropractic care, offering soft tissue release therapy and remedial massage to increase your recovery for optimal wellness and wellbeing. We pride ourselves on delivering care that’s affordable, safe, effective, and results-driven, with a course of treatment designed to meet your personal needs. We are ACC registered including approval to eliminate extremity problems as well as muscular skeletal issues such as disc problems, sciatica, headaches, digestive problems, and neck pain. You do not need a medical referral to make an appointment at our clinic.